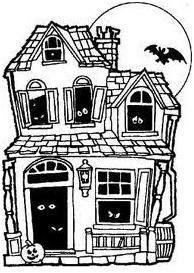 Morris Plains, NJ ~ The Talk of The Town: Have a Spooktacular Time at the Haunted House in Morris Plains! 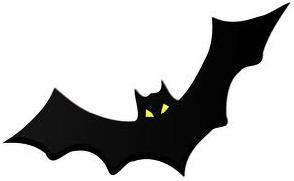 Have a Spooktacular Time at the Haunted House in Morris Plains! Girl's Locker Room Rated 'G' for Giggles! Boy's Locker Room Rated 'T' for Teens!